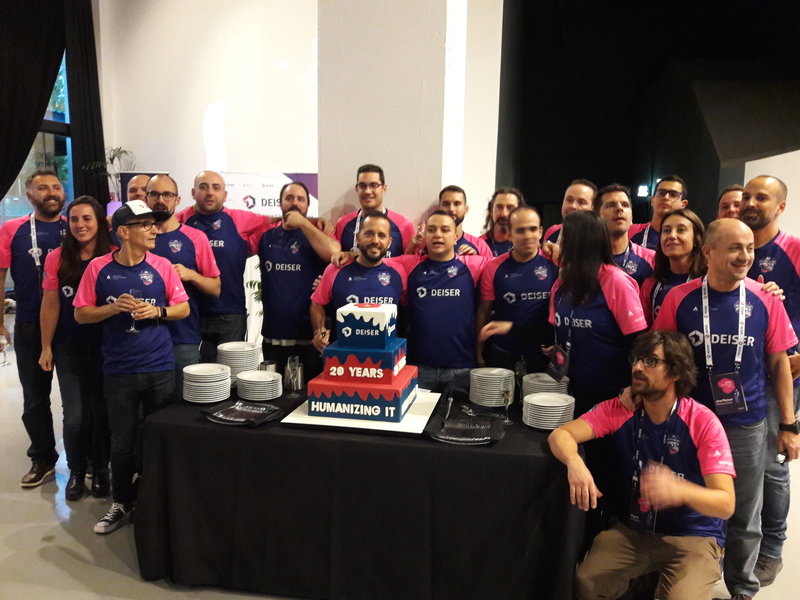 The Spanish Atlassian Solution Partner DEISER invited customers, prospects and partners to its 20th anniversary Enterprise Day 2018. 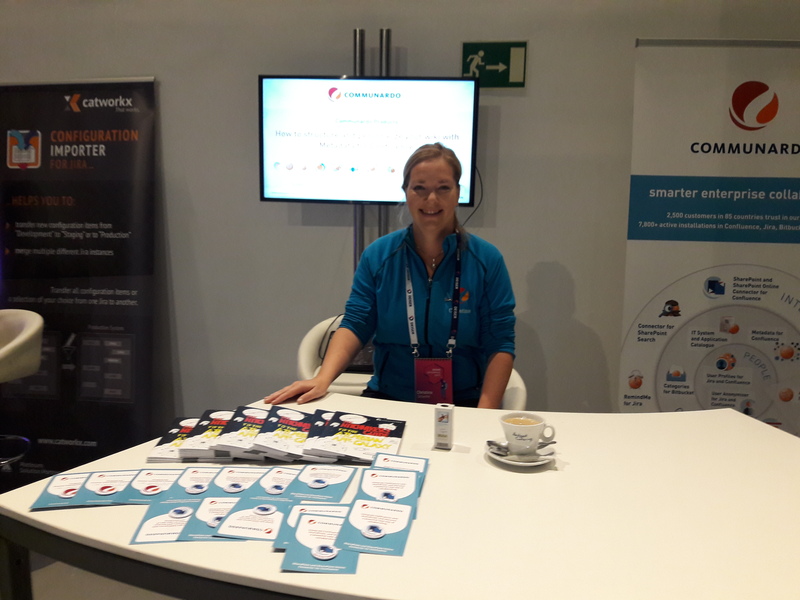 Our colleague Christina Schantin was there and reports from the event in Madrid. 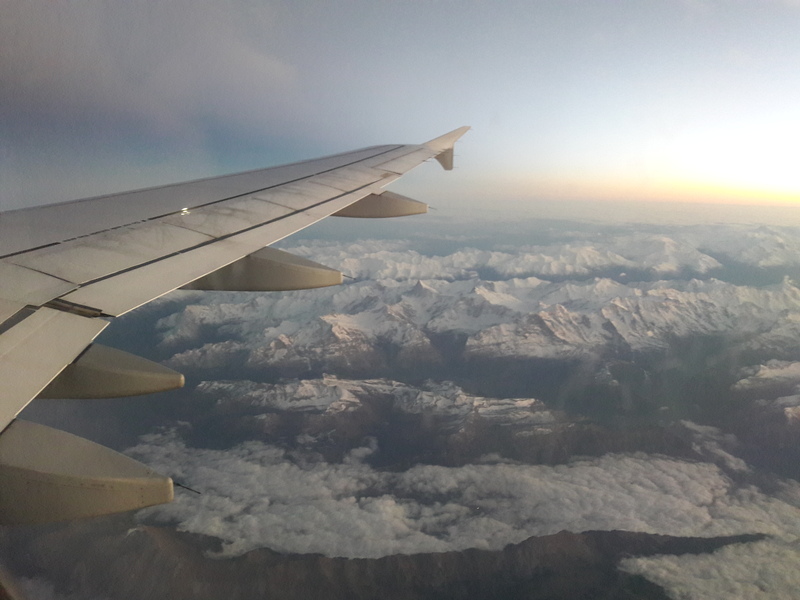 For 2 days I went to Madrid to the DEISER Enterprise Day. 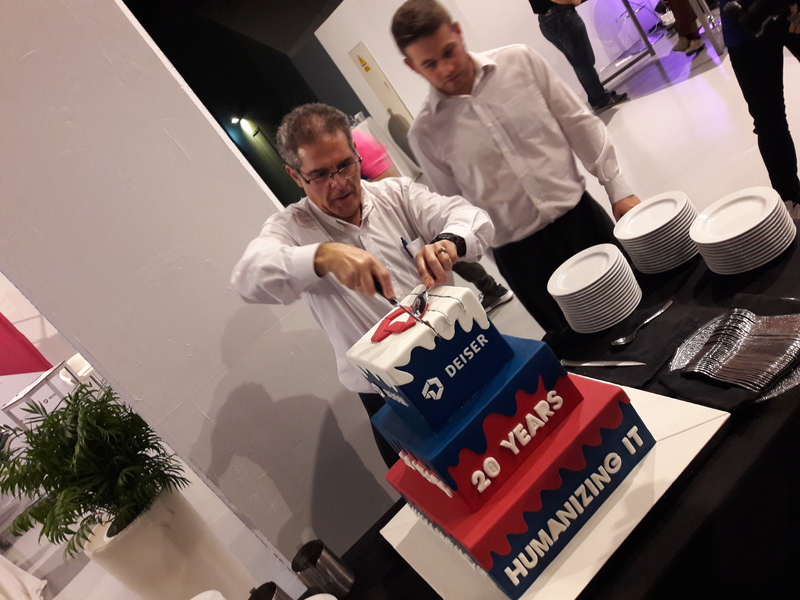 The motto of the event was: 20 years of DEISER. But of course we did not only celebrate, but also used a lot of time for knowledge transfer, exchange and inspiring conversations. In this workshop I demonstrated the concept of the Metadata App to the interested participants on the basis of different use cases – from the concept up to the ready configured example – and this in only 50 minutes. This workshop focused on how one can best use the Connector in practice. Which use cases are most suitable? What is the easiest way to integrate the content into Confluence and what is the best way to integrate Confluence content into SharePoint? The participants asked a lot of interesting questions – and visited us again the next day at our booth – often accompanied by colleagues. Day 2 focused on the presentations of Atlassian users. We partners could welcome the participants during the breaks at our booths and had many interesting conversations. The grand finale at the end of the event was the champagne reception and the cutting of the huge birthday cake. The result: 2 awesome days with great conversations with the event participants and a lot of exchange with the other partners.